The beautiful soft curves of Antelope Canyon just outside of Page, Arizona. The colours are created from the already red sand stone enhanced by the glowing reflected light that bounces around the canyon. The colours in there are something else! 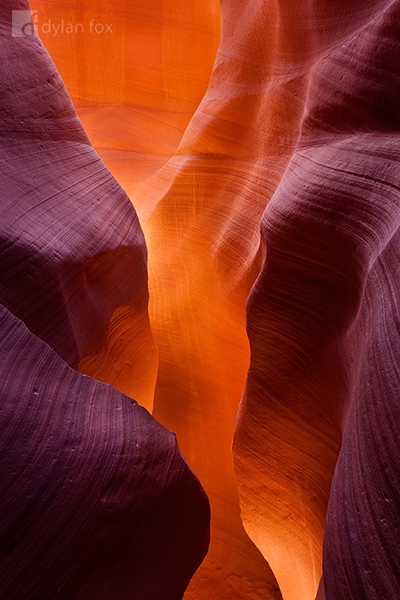 Secure your limited edition, Antelope Canyon photographic print, 'Curves', by selecting your desired print size in the menu to the right.